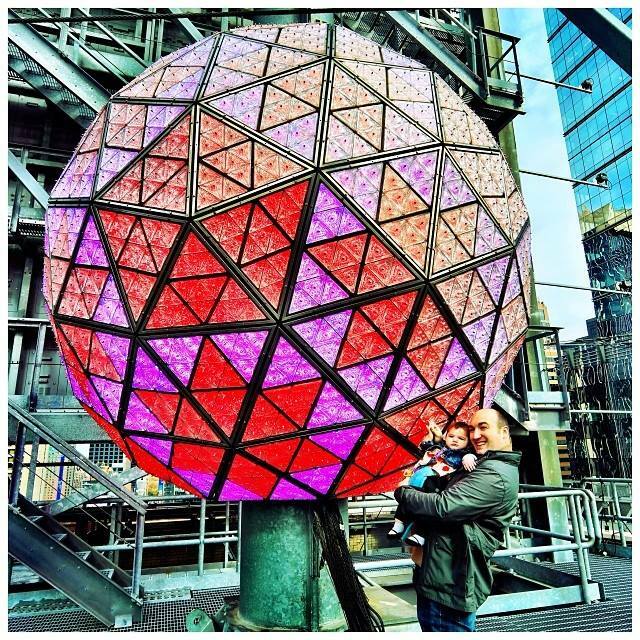 Times Square | DaDa Rocks! 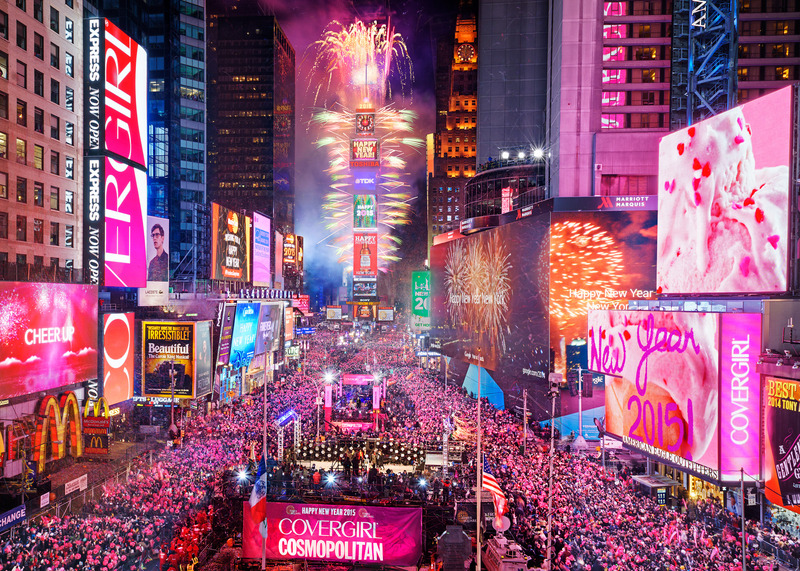 Want to watch the Times Square New Year’s Eve ball drop? I’ve got a webcast for that!